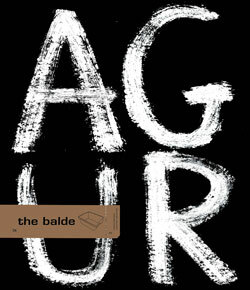 We will not continue publishing the balde. But that does not mean we are closing the balde. The balse will continue to be available. Because the proposals and projects we have published during the last 15 years do not have an expity date. All those beautiful, original and interesting creations will be available in our web storefront. If you are interested in the complet magazine collection you can order it in the shop section of this web page.